Sheryl Lea Griffin, 61 of Sutton passed away on February 9, 2019 at United Hospital Center with family by her side. She was born March 13, 1957 in Sutton, daughter of the late Henry Grey and Mary Josephine Carpenter McElwain. 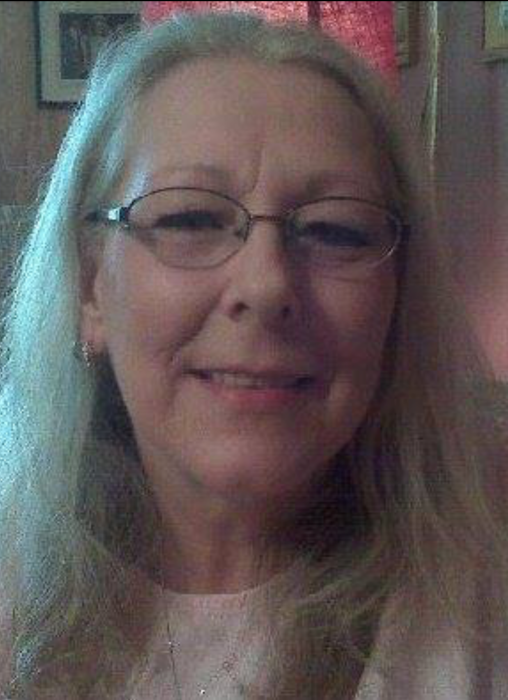 Sheryl was great in the kitchen, working at Skidmore Truck Stop and Shoney’s in Flatwoods. Her hobbies were gardening, flowers, sewing, quilting and she also loved her animals. She was a very unique person and was the cool aunt. She is survived by her husband of forty four years, Charley Lee Griffin; two sisters, Cindy Rose and husband Jim, Sutton, Beverly Buckley and husband Chuck, Parkersburg; two brothers, Leonard C McElwain, Sutton, Bill “Toop” McElwain, Lorain, OH; several nieces and nephews. In addition to her parents, she was preceded in death by three siblings, Kenneth G McElwain, Yvonne Collins and Betty Brunt. Affordable Funeral and Cremation is handling the cremation for the Griffin family. Inurnment will be held at a later date at McElwain Cemetery. Online condolences can be made at www.affordablefuneralandcremationcenter.com.